One of the best Off Road Boots on the market, being reliable and also the right price customers come back time and again to purchase new boots. It’s what’s inside that counts: Gaerne Comfort. It’s a matter of using the correct leather, strong materials and tough soles to make the boot that fits ‘Just Right’. 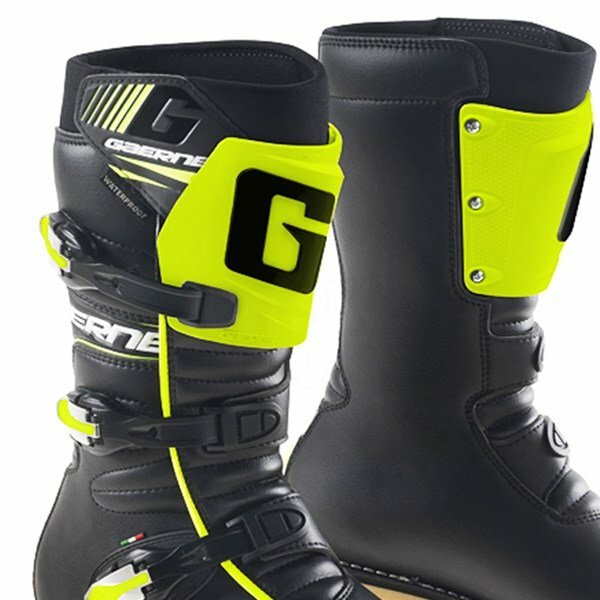 Each feature contributes to the overall performance and captures the essence of what Gaerne boots are all about. Try a pair on and discover: it’s what’s inside that counts! 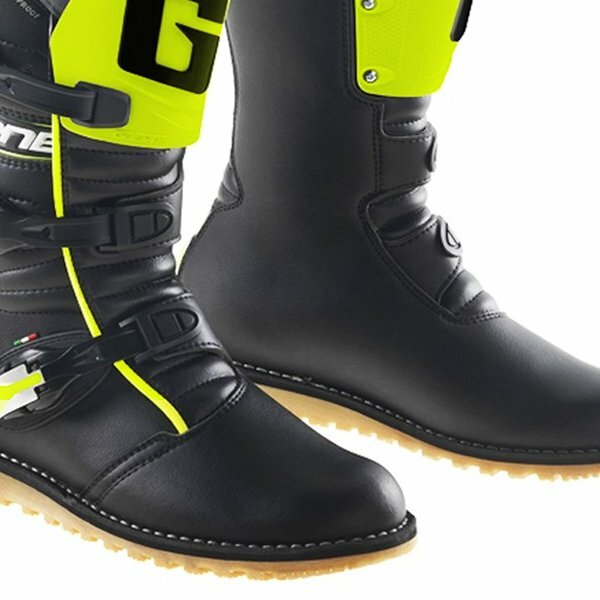 Gaerne Drytech is a waterproof and breathable all-weather membrane fitted between the outer leather and lining. The Gaerne Drytech membrane allows perspiration to pass through but will not allow raindrops to penetrate, keeping the wearer warm and dry. 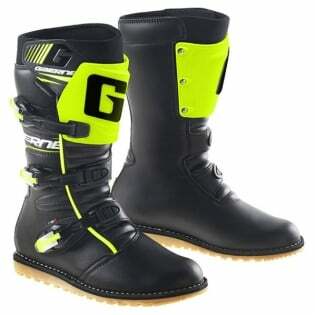 Gaerne Drytech is your best guarantee for warm and dry feet in all weather conditions. It features an injection moulded front shin guard and three new alloy buckles which are replaceable. It is also waterproof thanks to a breathable membrane liner they call ‘Gaerne Drytech’.